In working with other consultants, I’ve often heard the lament, “I’m too nice.” This is wrong. Nice is never the problem. I’m going to explain why I believe, “Nice is never the problem,” and I’m going to talk about how a failure to be firm is often confused with being too nice. When you are nice to people, they are far more likely to be nice to you. That’s it. That is the whole secret. Of course, knowing to be nice is one thing, achieving being nice is another. But what about when people are mean? Be nice to them. This isn’t about creating balance in the universe, this is about the goal of getting people to be nice to you. How do you get people to be nice? Be nice to them regardless of their behavior. Sometimes there are connections between my friends and clients I work with, which can provide unfiltered feedback. The most positive feedback that I receive always starts with “Sal is so nice.” Granted this is usually followed by, “he fixes my problems” or “he helps me find the solution” but the lead is still “nice.” Even when I’m bringing significant tangible value to an issue, the first adjective clients use is “nice”. This reminds me of an interview I once heard from a successful restauranteur about how the lighting in a restaurant is critical. Patrons don’t know it is critical and they never say, “Let’s go to that restaurant; they have great lighting,” but it is important nevertheless. 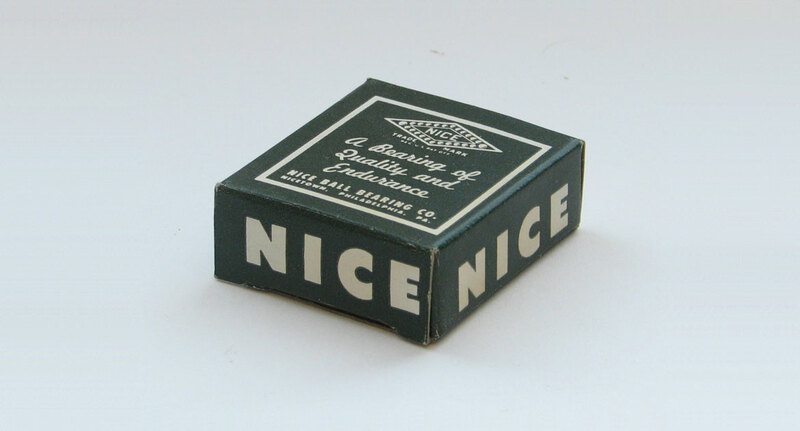 “Nice” is a little bit like that. When working with a consultant, people don’t list “nice” as one of their top requirements but it is. Hopefully, I’ve convinced you that Nice is never the problem. Then what is the problem? Generally, the problem is not being firm. This often comes up when a client asks for something additional. The firm thing to do is explain, “I can do that but it will require additional work1 and there is an extra cost for that.” When possible, I also like to offer an alternative that does not involve an extra cost. “Alternatively, you could create a page you manually update that lists stores where you can buy your product instead of using an automated solution.” There is nothing not nice about this conversation. As a consultant, there is a cost to the work I do. I may need to nicely explain why this task requires additional work but educating clients is part of what we do. 1. You’ll notice I like to avoid the words “out of scope” even though they are implied. I’ve found the phrase “out of scope” is confrontational. “Additional work” is clearer and less likely to start a debate (as long as the work is legitimately outside the original scope). Next time you have a client asking for an additional item, pause for a moment to gather your thoughts. Then explain it requires additional work and there is an additional cost. Help educate the client why there is additional work involved. Give them an alternative option that does not involve additional cost and educate them about this option and the drawbacks. Finally, through it all, be nice.